How's battery life on your iPhone with iOS 11.4? Apple rolled out iOS 11.4 in late May, finally delivering AirPlay 2 and stereo support for HomePod. If you haven’t already updated, you might want to avoid it for now. Some iPhone users are reporting battery life problems after installing Apple’s latest release. 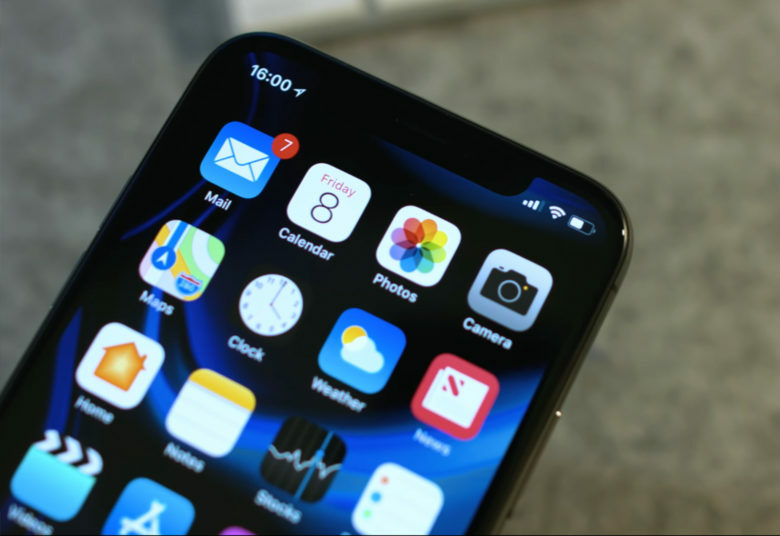 It seems the issue affects everything from the iPhone 6 to the iPhone X.
iOS 11 was a massive update for iPhone and iPad, but since its initial release last September, users have had to deal with a wide range of bugs and glitches. Apple has eradicated many of them with more recent updates, but others are introduced in the process. The latest is killing battery life on some iPhones. It seems no iPhone is immune to this issue; users are reporting similar experiences on the iPhone 7 and iPhone 7 Plus, the iPhone 8 and iPhone 8 Plus, and even the iPhone X. Some suggest disabling Wi-Fi, or switching from a 5GHz network to a 2.4GHz network, might solve the problem — but others say this has no effect. Apple is yet to comment on the issue, but with over 700 people asking the same question on its forum, it seems fairly widespread. The good news is that it certainly doesn’t seem like a hardware problem. The bad news is that we’ll have to wait for Apple to fix the issue in a future update. The company has already stopped signing iOS 11.3.1, so once you’ve updated to iOS 11.4, there is no way back.